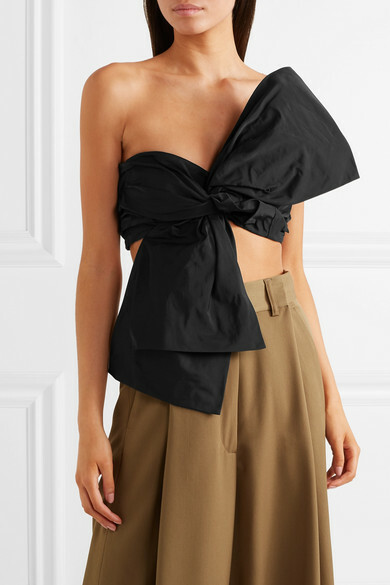 Dries Van Noten told us that he likens the fabrics in his Spring '19 collection to paper - this bandeau top looks like it's been artfully twisted and knotted. 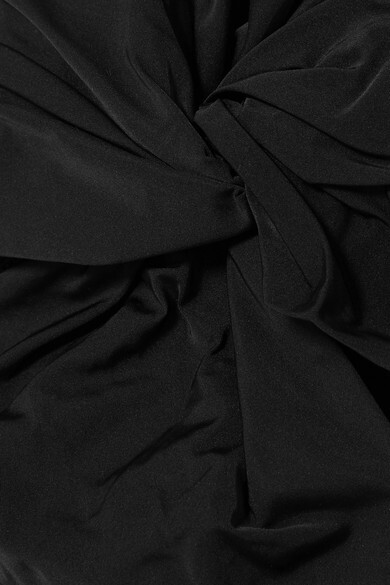 It's made from crisp taffeta blended with silk and has molded cups for shape and support. Wear yours over a classic white tee, as seen on the runway. 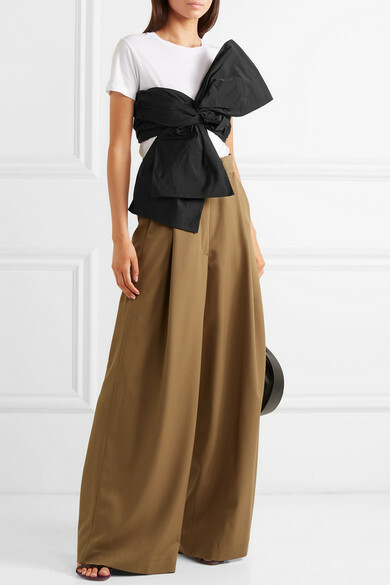 Shown here with: Dries Van Noten Pants, The Row Shoulder bag, Dries Van Noten Mules.